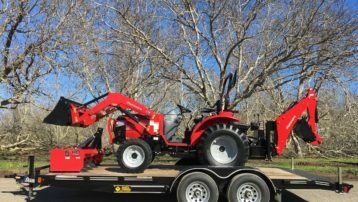 New 48HP Branson Tractor & Demo Tiller! 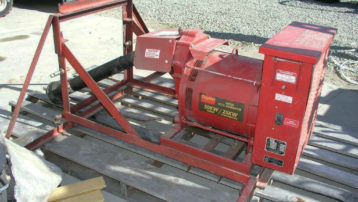 Vibratory Soil Screens - ONLY 2 LEFT! Branson 2400H Package - With Trailer! Get all you need in one package deal! Featuring the industry-leading 7-Year Limited Powertrain Warranty, Mahindra Tractors are built to last. Drive one and you’ll see why Mahindra is the #1 Selling Tractor in the World! 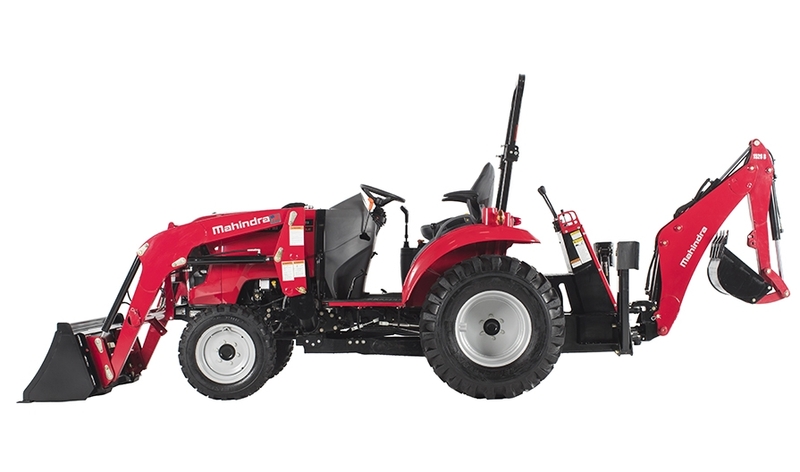 From 19 up to 55 HP, our Branson Tractors are heavy, strong, and dependable. 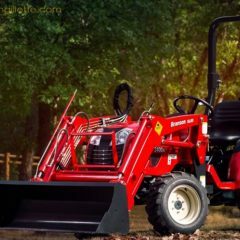 Loaded with features and built the way a tractor should be, there’s a reason so many are choosing Branson. Unsurpassed in quality, ease of operation, raw power, and fuel efficiency, Deutz-Fahr tractors are made for your long hours in the field. Made in America to the highest standards, featuring top-quality Dexter axles, LED lights, and heavy-duty construction. Looking for something unique? Diamond C takes custom orders! 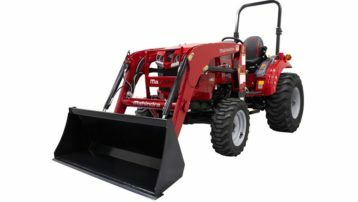 Box Scrapers, Rotary Mowers, Flail Mowers, Post Hole Diggers, Rototillers, Pallet Forks, Grapples, 4-n-1 Buckets, and More! We keep a huge inventory for your convenience. You never know what we might have for sale! 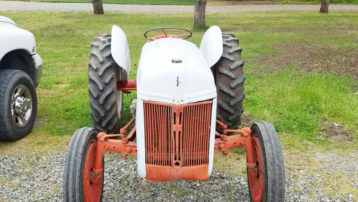 An old Ford 8N, a barely used tractor, an excavator, or a forklift, we just might have the deal for you. 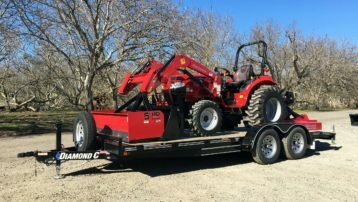 NEW 48 HP Branson 4815H with Demo 74” Rototiller! Your first visit to Dave’s Tractor is likely to be the start of a long relationship. We have a big dealer inventory with a small dealer feel. We serve and help people the way we would want to be treated. Ask around about Dave’s Tractor and you’ll hear better advertising than we could pay for. 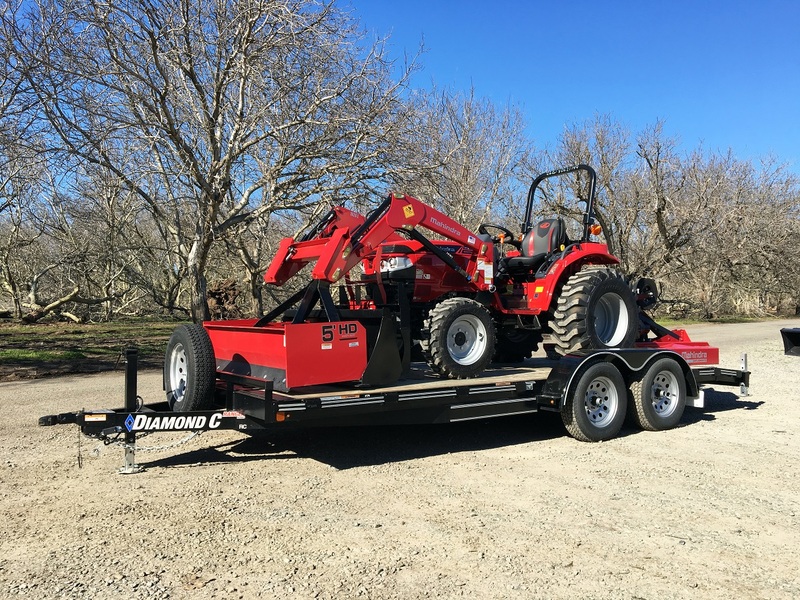 Dave’s Tractor keeps a large inventory of new tractors, implements, and trailers in stock year-round. We sell quality equipment at low prices. 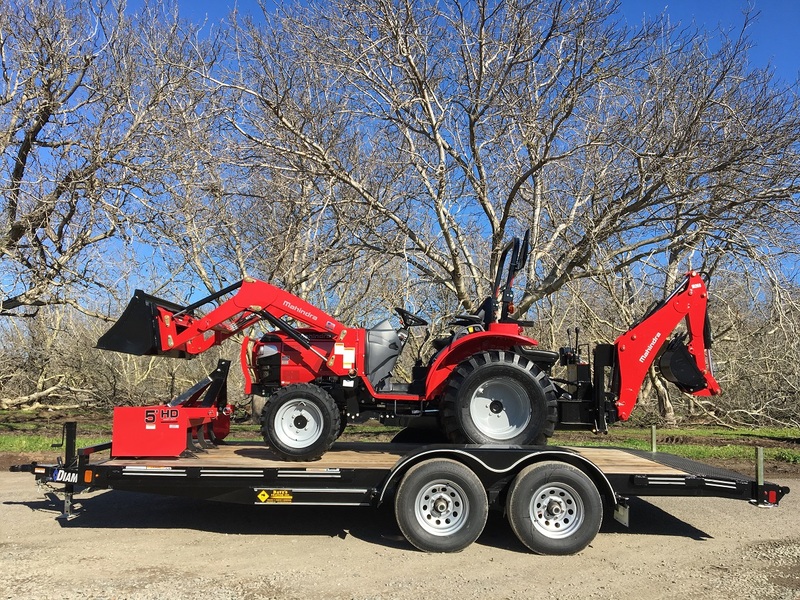 And when you come to Dave’s Tractor, we’ll take the time to listen to you so we can best help you get the right equipment for your needs. Dave’s Tractor has a full-service shop with experienced mechanics. 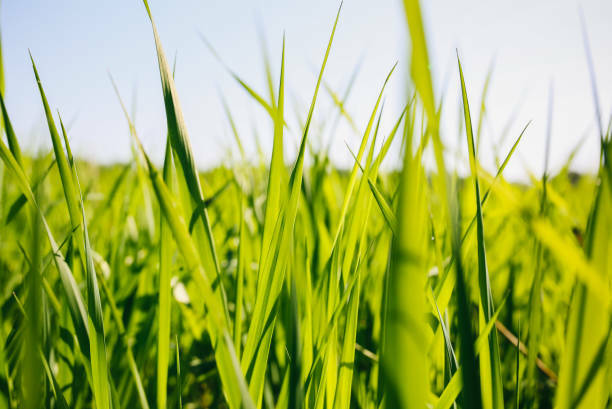 We take care of scheduled maintenance, perform quality repairs, and sell parts and supplies. And our customer focus doesn’t end when the sale is done - we thrive by taking care of our customers through the years.